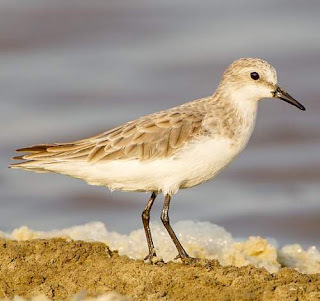 The red-necked stint (Calidris ruficollis) belongs to the family Scolopacidae under the order Charadriiformes. The family Scolopacidae comprises stints, curlews, snipes and sandpipers. 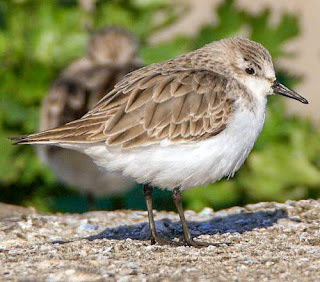 The family Scolopacidae was first described by Constantine Samuel Rafinesque-Schmaltz (22 October 1783 – 18 September 1840), a zoologist, botanist, writer and polyglot, in the year 1815. The family Scolopacidae comprises twenty five genera, including Calidris. The genus Calidris was first described by Blasius Merrem (4 February 1761 – 23 February 1824), a German naturalist, zoologist and ornithologist, in the year 1804. The genus Calidris comprise 23 species, including the stint species Calidris ruficollis. 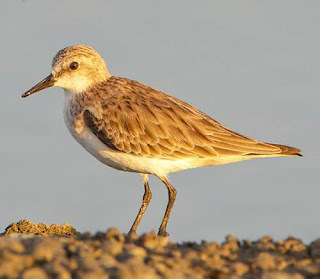 The species Calidris ruficollis was first described by Peter Simon Pallas FRS FRSE (22 September 1741 – 8 September 1811), a Prussian zoologist and botanist, in the year 1776. 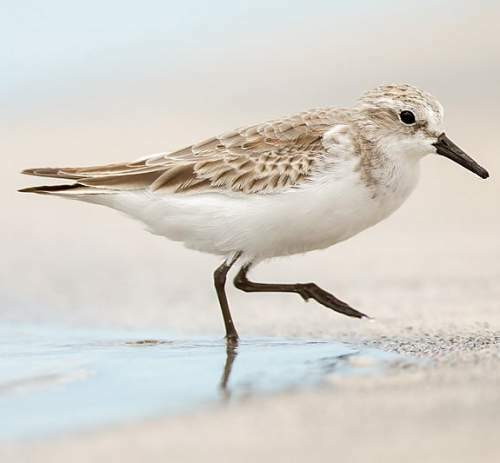 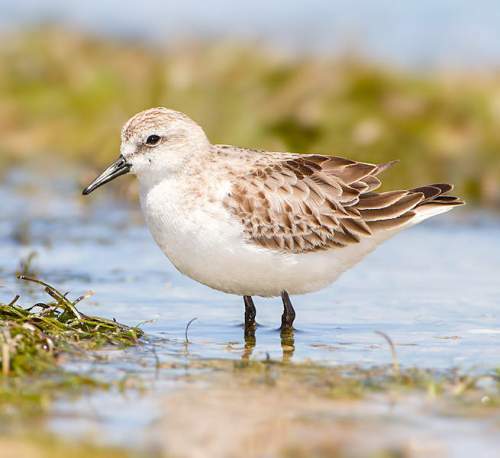 The stint species Calidris ruficollis has been listed as "Near Threatened" (NT) by the International Union for Conservation of Nature. 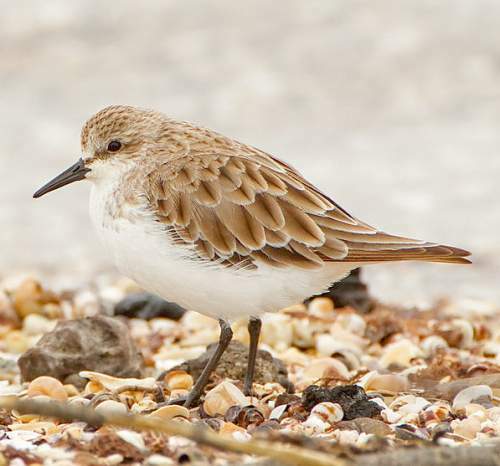 Recently updated and current topic in Bird World: Red-necked stint (Calidris ruficollis) images.